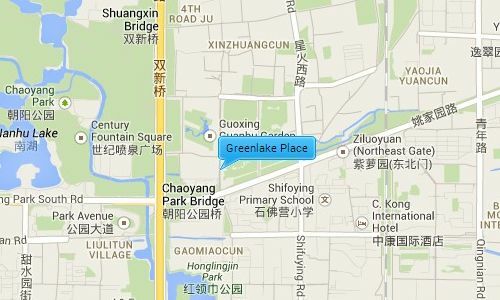 Greenlake Place is situated in the east corner of Chaoyang Park (Beijing’s largest park). It is next to the 4th ring road giving it easy access to Beijing’s main destinations like city airport, as well as being next to a major embassy district. 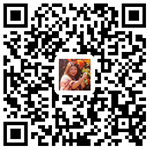 It is also close to two big expat areas Lufthansa and Sanlitun, where residents have access to a plethora of restaurants, shopping malls, supermarkets, health centers and Beijing main night spots. A Jenny Lou’s supermarket is besides Greenlake Place.